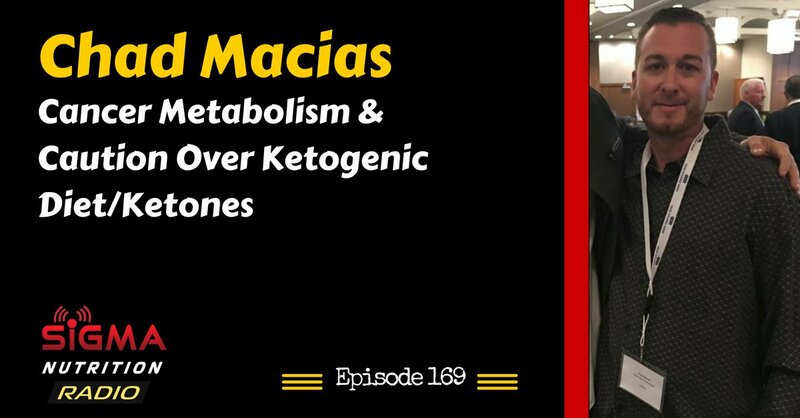 Episode 169: Molecular physiologist Chad Macias, of the Institute for Human Kinetics, discusses some limitations of research, issues of misinterpretation and/or inaccurate communication related to research on cancer, nutritional ketosis and the press-pulse method. Chad is currently pursuing post-graduate research in Molecular Oncology. He is in the process of writing a review paper on ketogenic diets and cancer, along with Brad Dieter and Tim Sharpe. Chad has spent over 19 years conducting research and developing protocols in cellular and molecular physiology. 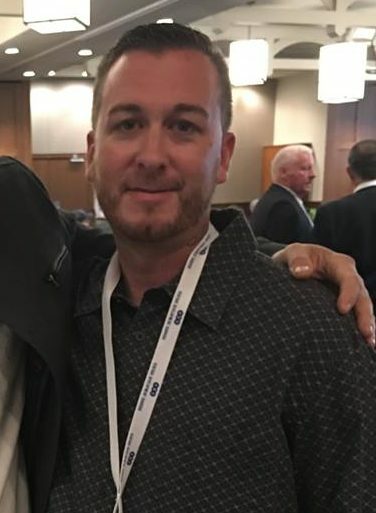 He is an adjunct faculty member at the University of San Diego, and has developed some of the most advanced blood lactate testing and intermittent hypoxia protocols in the world. He founded the Institute for Human Kinetics in 2011, where he works with many of the world’s top athletes. In addition, he was a two sport Olympic athlete. He also serves as the Human Performance Specialist at Navy Special Warfare developing programs to prepare Navy Seals for combat deployment though their Tactical Athlete Program. Chad also heads OPI’s Research Team and has the knowledge base to conduct medical and exercise physiology research in both humans and rodents. Is cancer a genetic disease, metabolic disease or both?